This is a once in a life time opportunity for someone lucky out there. 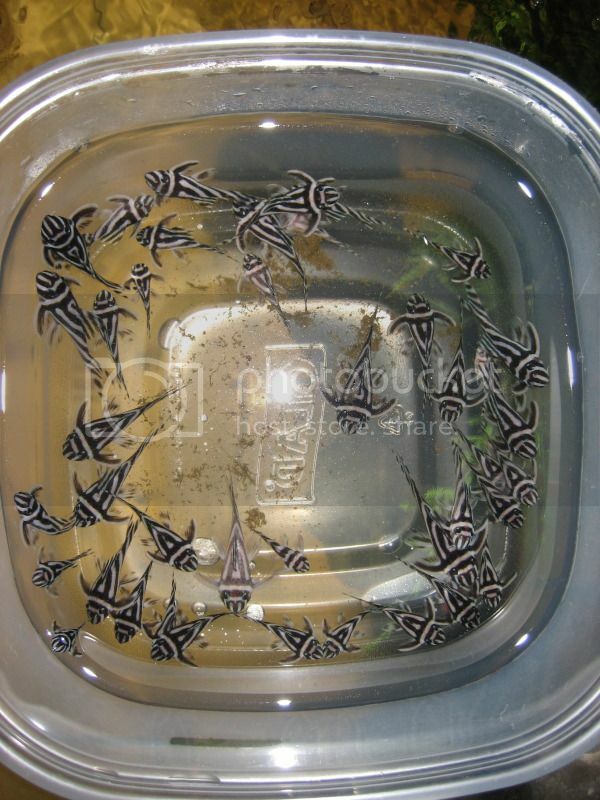 I have been working with Zebra Plecos for the last 10 years and have been sucessfully breeding and selling them. 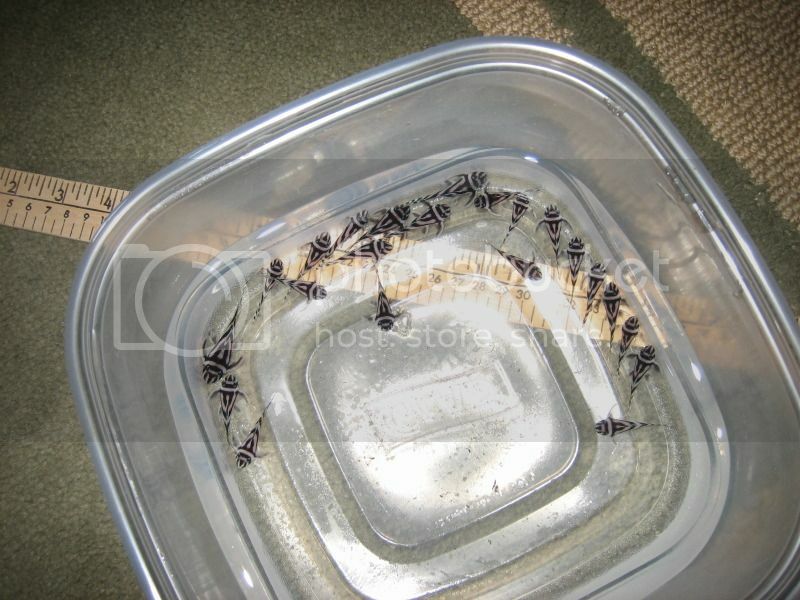 You can look me up here, on Aquabid and other forums for my postings in the past years. 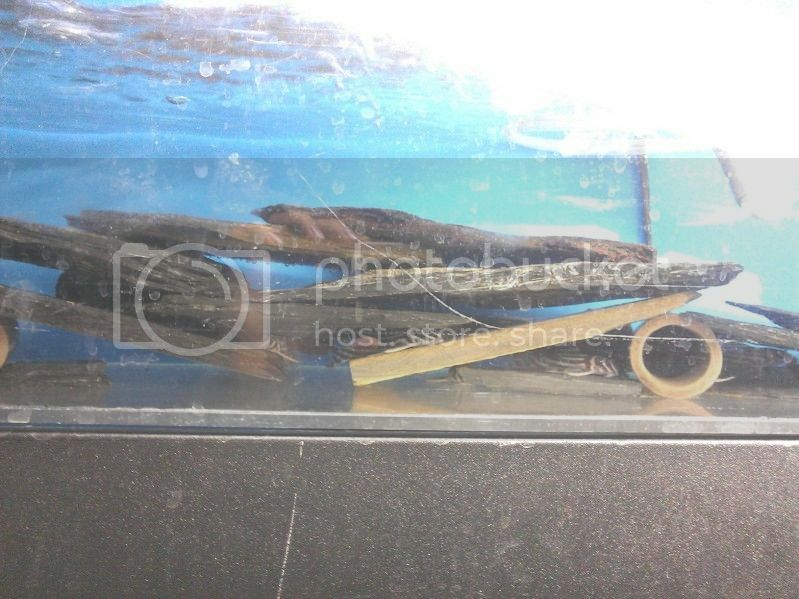 Unfortunately, I am too busy these days with new ventures and combined with certain personal circumstances, I have decided to sell my entire breeding set up. 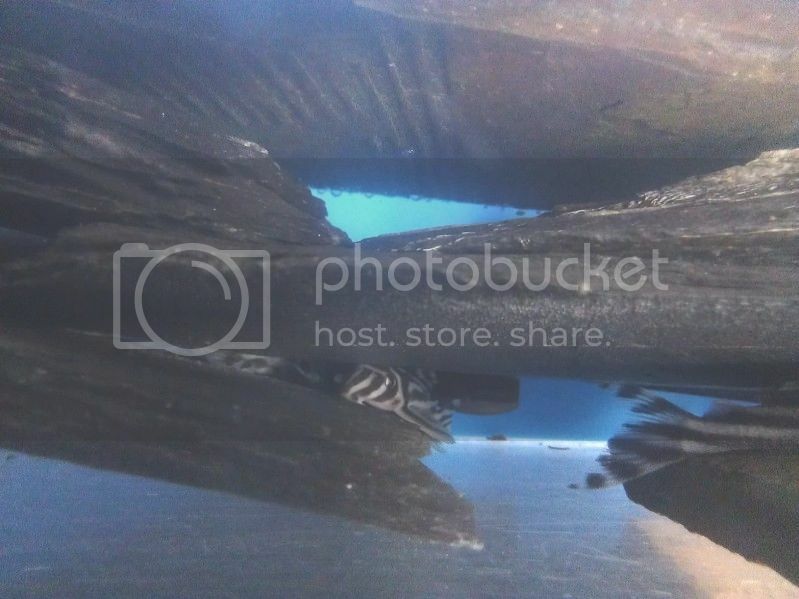 These guys and gals have served me well over the years and I have bred and sold hundreds if not thousands of Zebra Pleco babies with 100% shipping success even shipping in winter to the Eastcoast. The only thing I will be keeping are 9 caves that I purchased a long time ago but I have plenty of other ones for the buyer. I might be forgeting some things so you may get more than this. 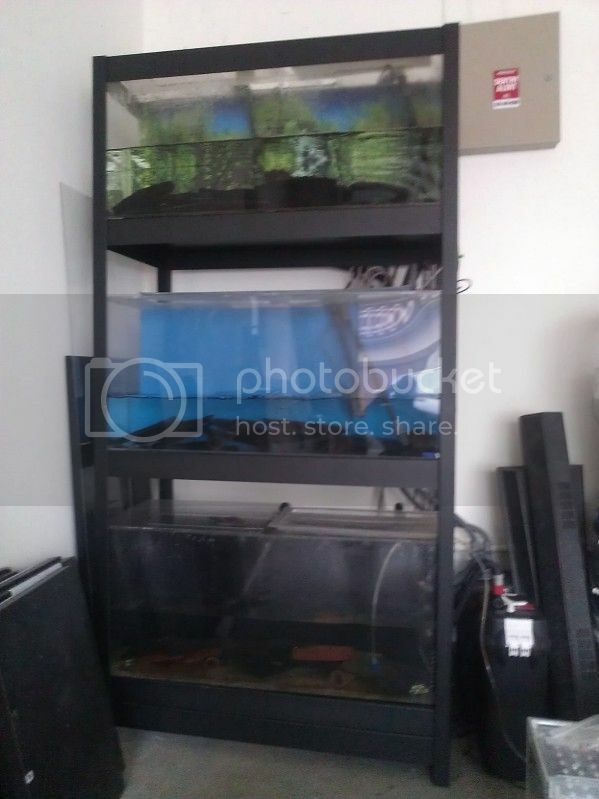 It's really hard for me to do this but I'm asking for $5,500 for the entire set up including the plecos. Please PM me if you are interested. I am located near Oakland, CA. Pick up is obviously prefered.